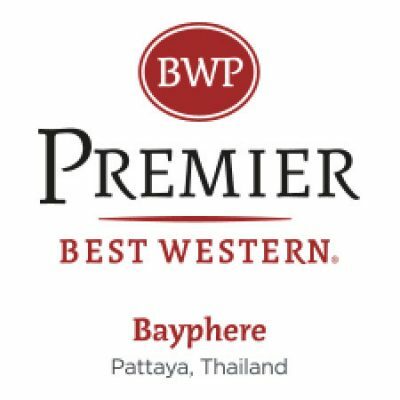 Best Western Premier Bayphere Pattaya. Beachfront condominium located in Soi Na Jomtien 18. Only 174 units of world class brand management condominium.